This list contains the many volunteer opportunities available in the community. Feel free to contact the ones that interest you for more information! 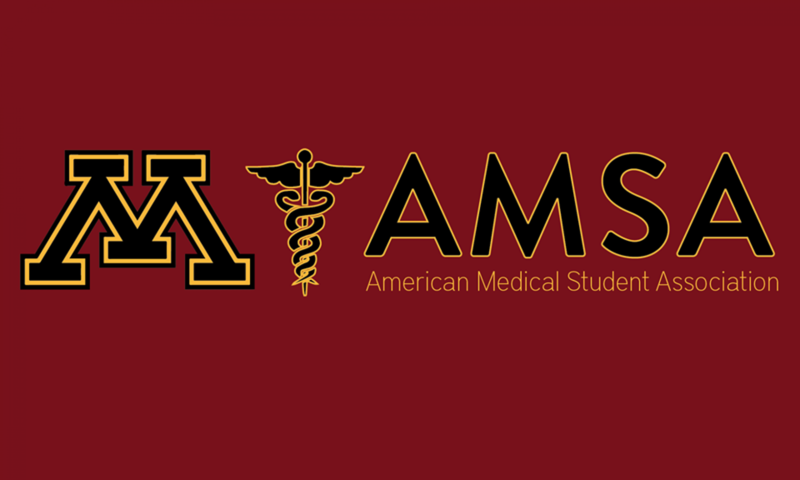 If you know of any other volunteer opportunities please feel free to let us know about them at premed.amsa@gmail.com. Click here for the full-size list!